As a Burlington Automotive employee, you will work with people who are dedicated to exceptional customer service and technical excellence. We are always looking for quality individuals who are self-motivated, friendly, and enjoy working as part of a team. If you are interested in being part of our team, view our current Careers opportunities listed below and complete the application form. TECHNICIAN Are you looking for the opportunity to work in a clean and modern shop that has a reputation for quality and integrity? We are a growing and well established independent repair shop looking to add a technician that can diagnose and repair most vehicle types and light trucks. Diesel experience a plus. 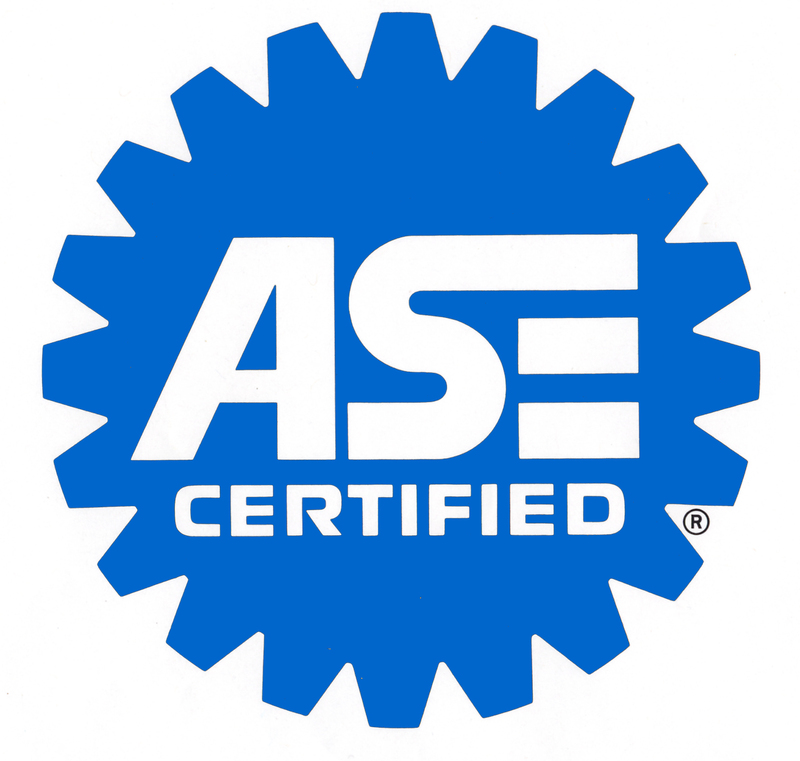 ASE certifications a plus. Must have own tools and have at least 3 years experience. We are a drug free business and this is a non-smoking position. Full medical, dental and vision provided. Paid training during regular work hours. Must have a good attitude and work well with other technicians as well as service advisers. E-mail resume and references to [email protected] or complete the form below. We are looking for the right person to make this a long-term commitment! I attended the following trade schools: Please list all schools and dates of attendance. What special qualities do your bring that would benefit our company? Resume Upload Please attach resume or additional documentation as you see fit.